Discover a new world of play and development together at our parent-child classes and adult workshops. 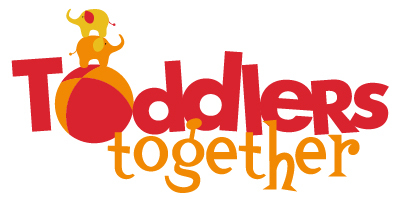 Connect with other grown-ups, share new experiences with your little one under the guidance of a Marbles early childhood educator, and take home creative ideas. Stay and play after class! Make discoveries through hands-on play experiences with your curious toddler. Engage in play with your preschooler that promotes skill development, school readiness and FUN! Each 4-class series will spark curiosity in your child and encourage social connections. Join Team Marbles and Triple P - Positive Parenting Program - for a two-hour workshop empowering you to manage the challenges, big and small, of raising kids. Sponsored by Triple P - Positive Parenting Program. 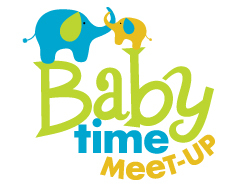 Join us for a staff-facilitated baby meet-up! We’ll guide you through creative ways to interact with your little one while you enjoy conversations and make connections with other grown-ups. Get familiar with Marbles and learn new ways you and your baby can play together. Free with museum admission. Email Kim DiPiano at camps@marbleskidsmuseum.org.